Posted: Thursday 10th May 2018 in Content and Data, Events and Awards, News, Owned and earned media. I had the pleasure of attending the Brighton SEO Conference that took place on the sea front of a thriving and hipster city. Following a passionate crowd of marketers, we were funnelled down Queens Road and bottlenecked into the lovingly decked out Brighton Centre for a day of industry updates and learning, scoring as much swag as possible along the way! Below we have put together our key takeaways from the technical SEO talks we attended and included some potential next steps for our clients to take. If you’re looking for a round up, read on! Here are our key takeaways from an incredibly fun truck analogy, explaining what HTTP/1 and HTTP/2 are and why the latter offers far more benefits when it comes to reducing page speed load time. 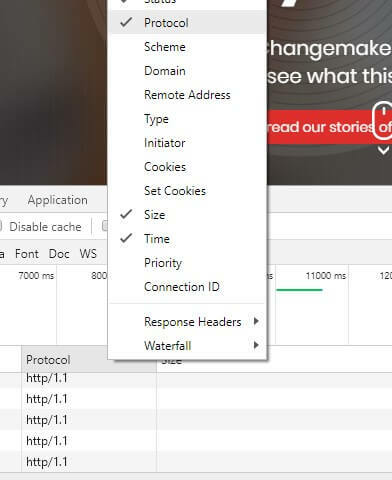 The graphic above shows the network waterfall within the Chrome Developer Toolbar. On the left, we can see in HTTP/1 there are only ever 6 network requests running at once. The moment one of those network requests have completed their journey, another resource network request begins. With HTTP/2 we can see that multiple requests are taking place at the same time meaning that more resources are being sent back to the browser in a quicker time when compared to HTTP/1. Has the server been updated to allow support of HTTP/2? 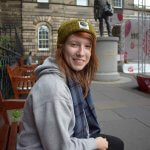 This topic was discussed by the wonderful Emily Mace of Oban International. It was great to hear her to stress the complexity of hreflang and to highlight how even the industry experts (such as John Mueller of Google and Rand Fishkin of SparkToro below) are still finding their way through the topic. 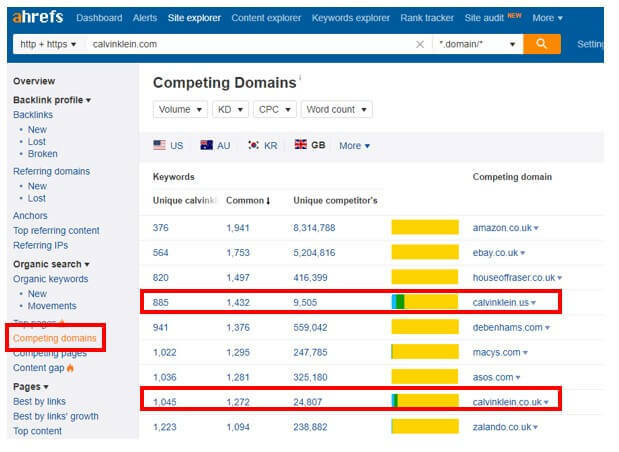 Here we take a look at the 2 core problems that occur along with a few other issues that surface when adding hreflang tags to your international site. What are the core things that can go wrong with hreflang? Your canonical tags must match your hreflang tags. If they are not the same, then what does the search engine use as a reference point? What other problems can arise with hreflang? How can you check your site is handling hreflang correctly? How much impact can crawl budget optimisation have in a mobile-first indexing era? The heavy morning sessions are almost over! 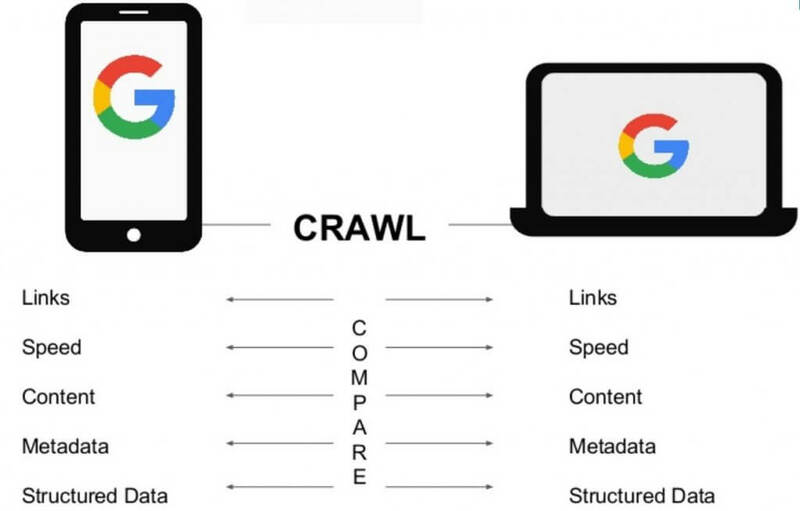 In this mobile-first indexing world we are now living in, anything that we can do to help Google crawl our site a little better is certainly valuable. In this talk, we got a collated checkpoint list of the factors we should be optimising. Phew! There was certainly a lot of information to digest from Brighton SEO and we’ve barely scratched the surface. If you feel a little lost, we here at Summit are happy to have a chat with you to discuss how we could help your site’s organic search performance. Feel free to contact us now.